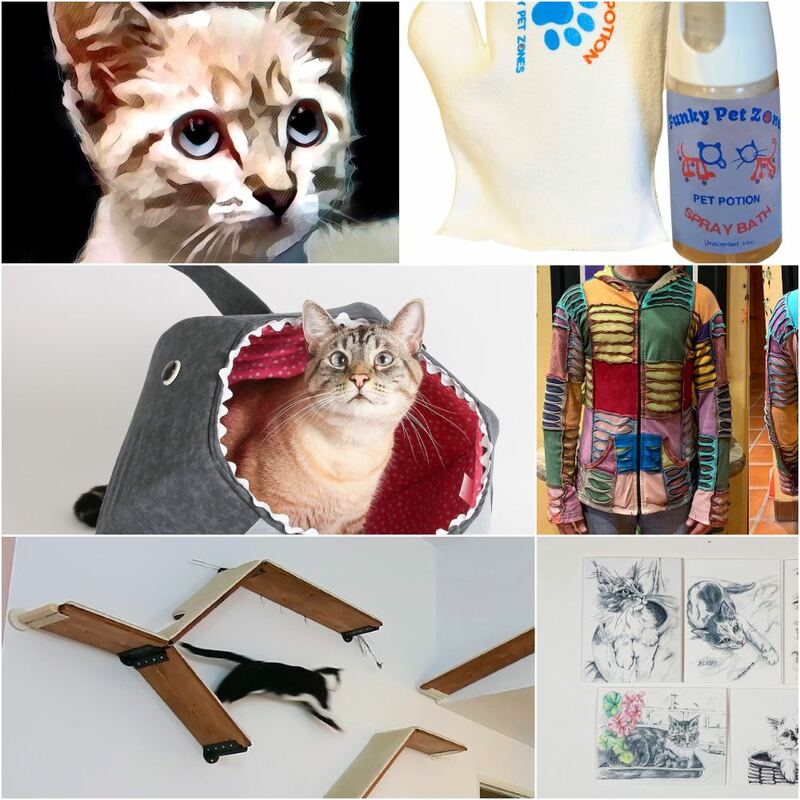 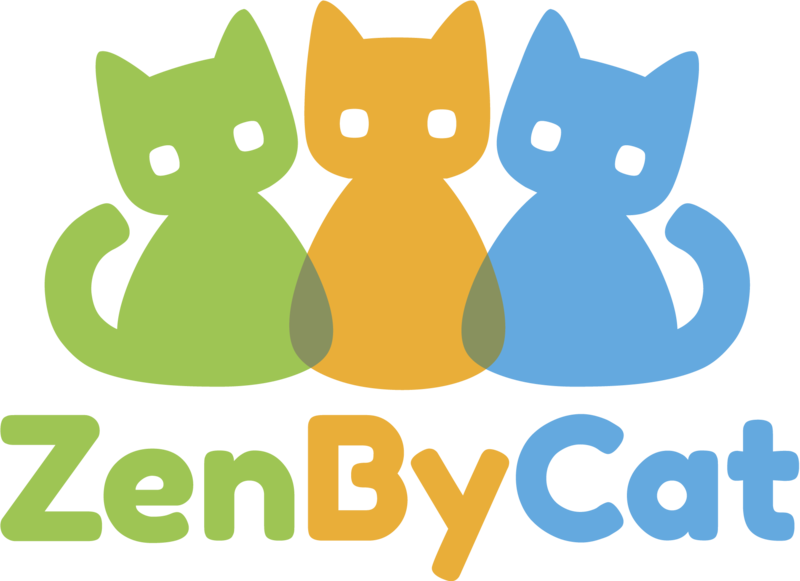 Check out all the cool things you can buy at ZenByCat's Cat Stuff online store where every sale generates a donation to help end FIP. 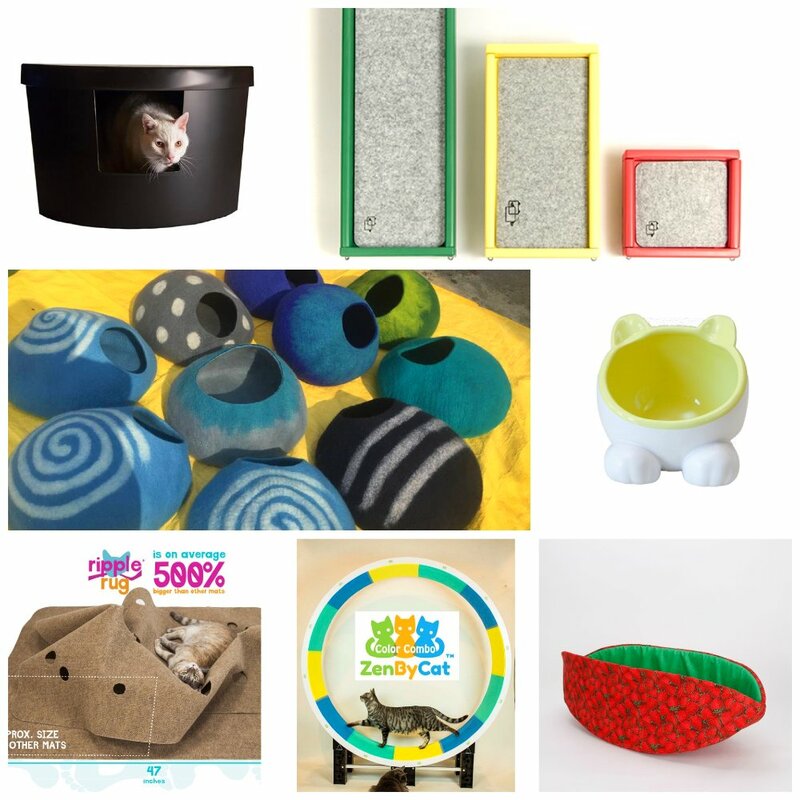 New items and companies are being added every month and your support in both shopping with us and sharing our site to others is greatly appreciated. 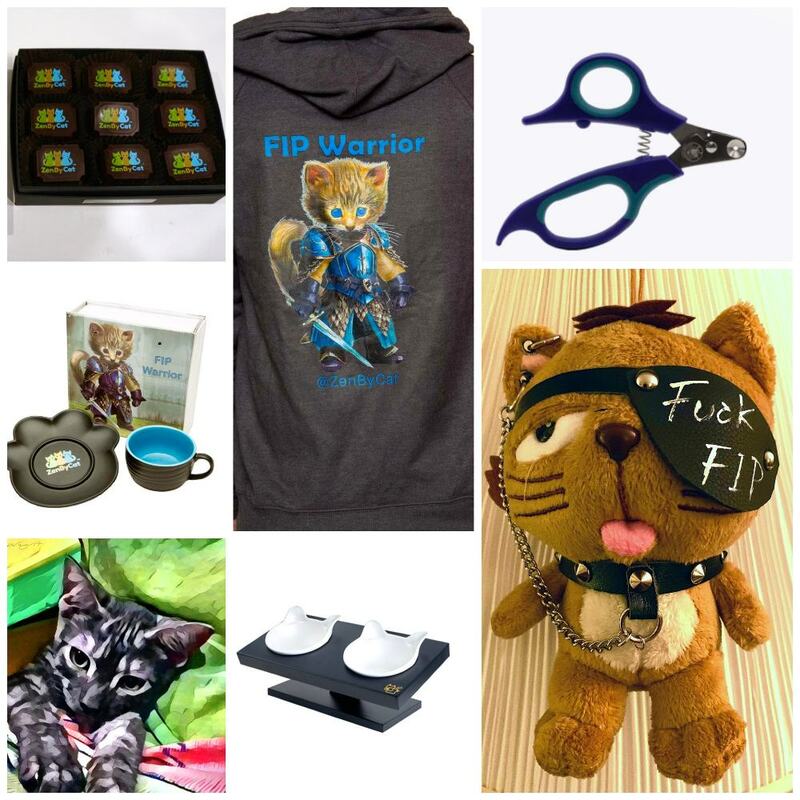 Search by Companies or Collections and let us know of any companies that might want to become a ZenByCat FIP Corporate Warrior. 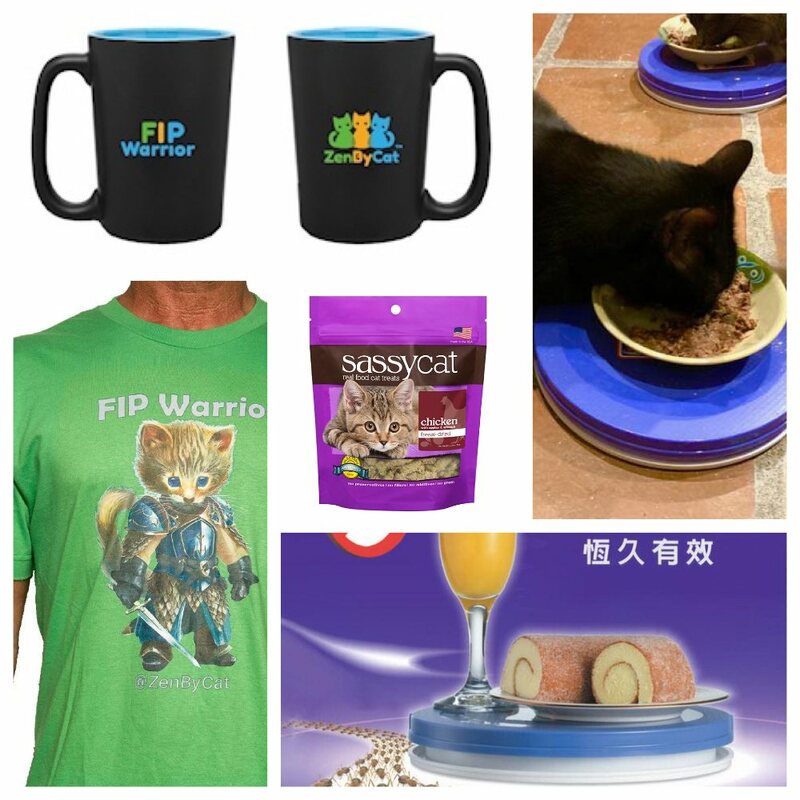 Become a member of the ZenByCat FIP Warrior Club and receive discounts and special offers.